Deputy Garrett was born and raised in Fayetteville, North Carolina. Deputy Garrett graduated from Grays Creek High School in Hope Mills, North Carolina in 2015 with a 3.7 GPA. While attending high school and maintaining his GPA he also played baseball and became an All Region Selection. After graduating high school, he went to play baseball at Wake Technical Community College. Where he later transferred to Robeson Community College to obtain his Basic Law Enforcement Training. He graduated BLET in May 2018. He is currently still enrolled at Robeson Community College seeking an Associate in Arts Degree. He hopes to have this completed in the fall of 2019, where he then intends to enroll at the University of North Carolina-Pembroke to obtain a Bachelors Degree in Criminal Justice. His goal to enter into law enforcement came from his uncle Randy Johnson. His uncle is a former Agent with the North Carolina State Bureau of Investigation. Deputy Garrett looked up to his uncle and saw him as a role model. He noticed the respect that his Uncle earned through his career. When going through BLET at Robeson Community College, Deputy Garrett initially thought he wanted to join the Highway Patrol. 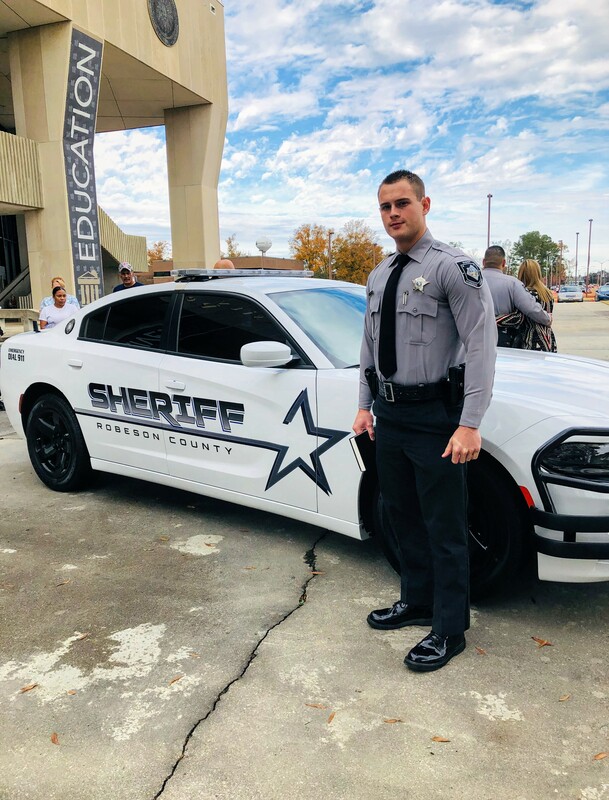 After speaking with his uncle, he realized he needed to seek an all around feel for what law enforcement was and based on where he wanted his career to go in the future, he decided to join the Robeson County Sheriff’s Office. Since joining the Robeson County Sheriff’s Office in July, 2018, he has decided that he would like to work towards joining the SBI or ATF in the future. Deputy Garrett made the decision to join PBA because he knows its in his best interest to have someone on your side, someone to talk to, to seek guidance and advise from and knowing they will represent him in matters he will face throughout his career. In making the decision to join a law enforcement association, he had heard the great reviews about PBA and what PBA stands for. 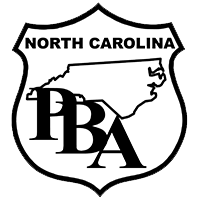 Congratulations to Deputy Garrett for becoming North Carolina Police Benevolent Association’s 13K Member. We wish you the best as you pursue your career in law enforcement.